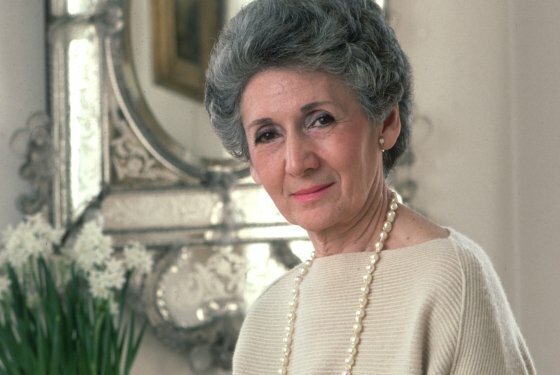 Ada Louise Huxtable, valued Advisory Council Member of the ATBL died on Monday in Manhattan. She was 91. Louise Landman was born on March 14, 1921, to Leah Rosenthal Landman and Dr. Michael Louis Landman. She grew up in Manhattan in a Beaux-Arts apartment house, the St. Urban, at Central Park West and 89th Street. Author and writer for the NY Times, She pioneered modern architectural criticism celebrating buildings that respected human dignity and civic history . She lived in Manhattan and Marblehead, Mass. She won the first Pulitzer Prize for distinguished criticism, in 1970. More recently, she was the architecture critic of The Wall Street Journal. “Mrs. Huxtable invented a new profession,” a valedictory Times editorial said in 1981, just as she was leaving the newspaper, “and, quite simply, changed the way most of us see and think about man-made environments.